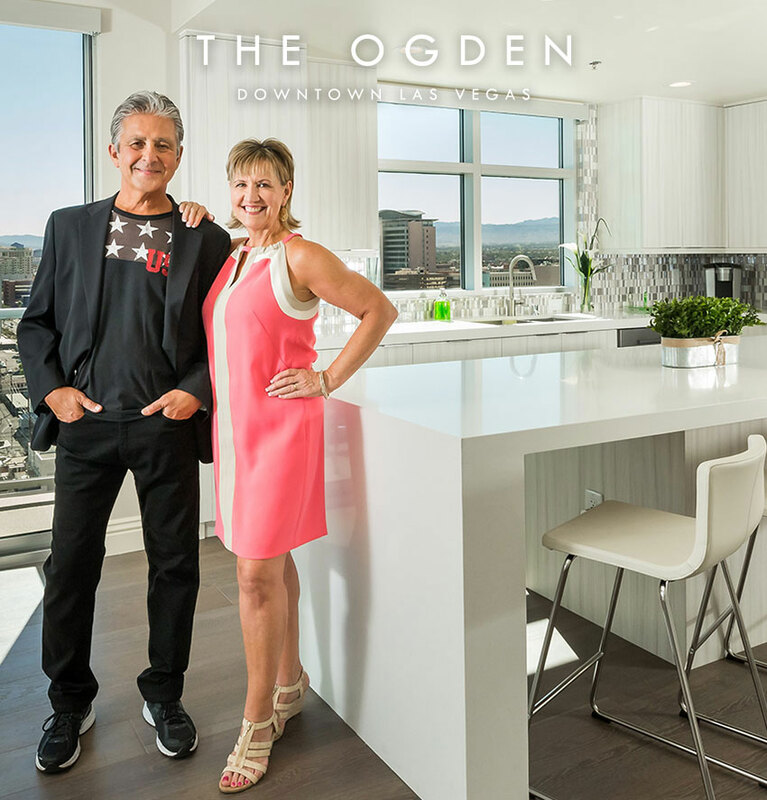 Owning a home at The Ogden offers more than the best views in the city and steps-away proximity to an exciting array of restaurants, boutiques, cafes and nightlife. It also provides you with the latest smart technology, like Google’s Nest Learning Thermostats, designed to enhance your daily lifestyle and save you money. The Ogden is the first high-rise condominium building to install Nest in all for-sale condominium residences, reinforcing the building’s commitment to offering the best in urban living. Nest learns your schedule and what temperatures you like, then automatically programs itself, resulting in saving energy and lowering electricity costs. By adjusting while guests are away from home, Nest can lower heating and cooling bills by up to 20% for residents at The Ogden. Residents also have the power to control their Nest thermostat from anywhere using a phone, tablet or computer. Let’s say you’re doing your weekly grocery shopping at The Market, or having dinner with friends at Le Thai and you want to change turn down the temperature for when you arrive home. 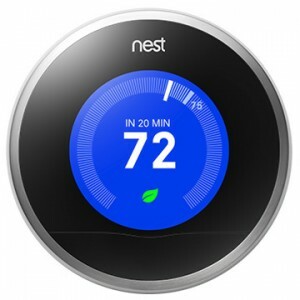 Simply use the Nest mobile app on your Apple or Android device just as you would directly on your thermostat. This innovative, well-designed technology aligns with the dynamic lifestyle at The Ogden by allowing residents to easily regulate their home to fit ever-changing needs. Learn more about the Nest offered at The Ogden by visiting the website, here. For more information about The Ogden’s extensive offerings, please call 702.478.4700 or email info@theogden.com to schedule a private presentation.